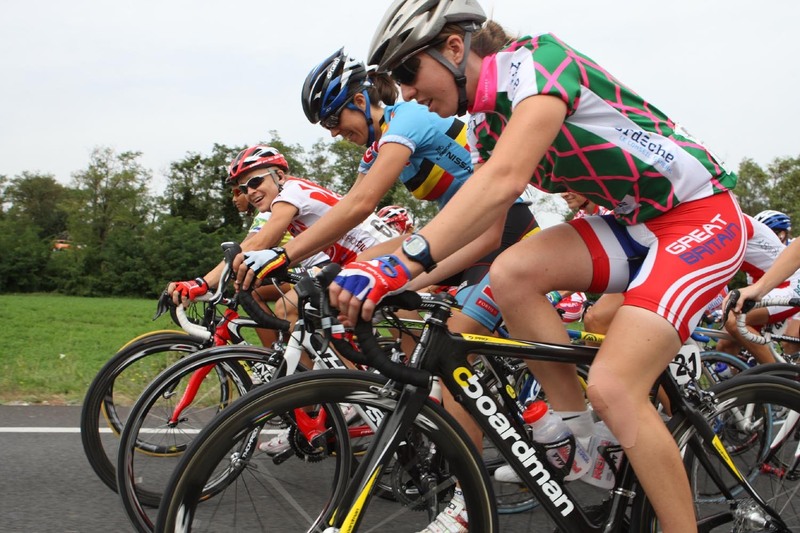 Britain’s two Olympic road cycling medallists, Emma Pooley and Nicole Cooke, have continued their run of results with a stage win apiece in the Tour Cycliste Féminin International Ardèche in France. 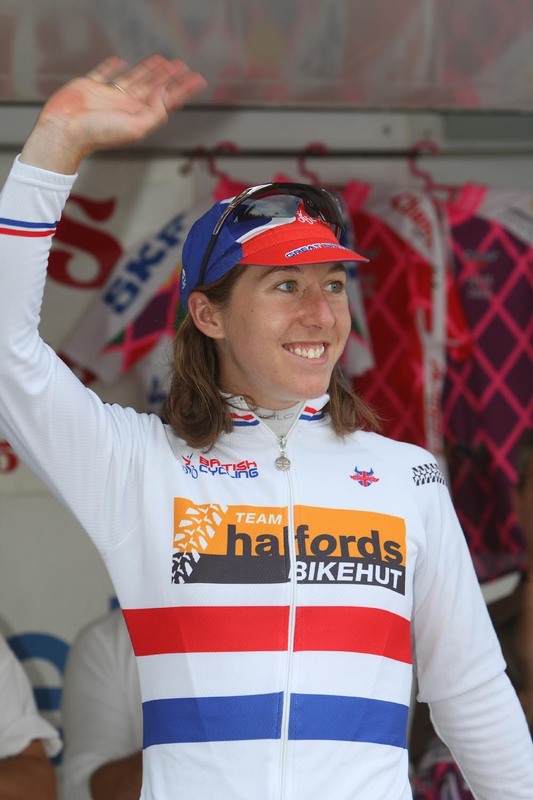 Cooke won the opening stage of the race on Tuesday, and Pooley won the fourth stage yesterday (Thursday) proving that both riders will be ranked as firm favourites for the forthcoming World Championships in Varese, Italy (September 23-28). Pooley now lies second overall in the race, one minute 25 seconds behind American leader Amber Neben. Cooke is in fourth place, at 5 minutes 56 seconds. Sharon Laws, a key part of the Great Britain team with Pooley and Cooke, is also inside the top ten overall at ninth. Cooke currently leads the point classification, and Pooley leads the mountains classification. 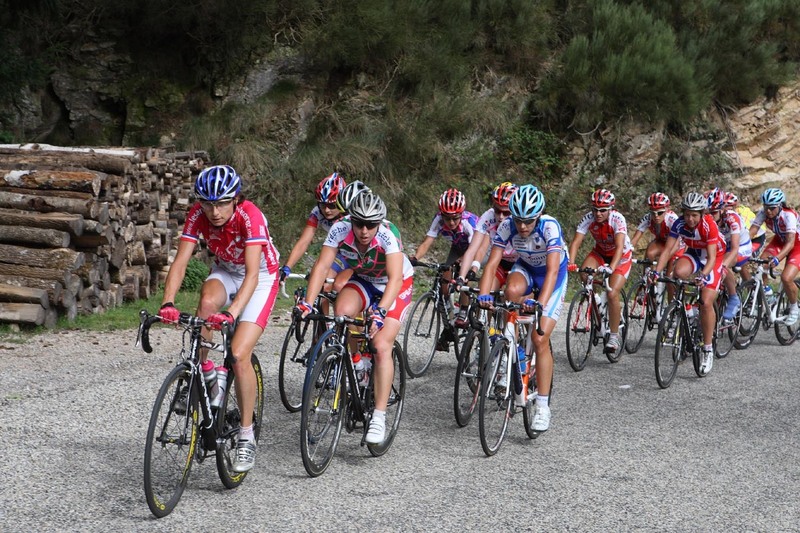 The six-stage Tour Cycliste Féminin International Ardèche 2008 concludes on Saturday in Bourg Saint Andéol.